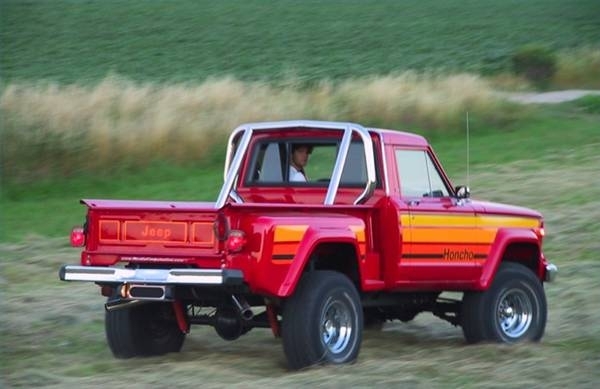 The Jeep J10 J-Series pickup truck was produced by AMC from 1974 to 1983 and featured the Honcho, Golden Eagle and 10-4 trim packages. 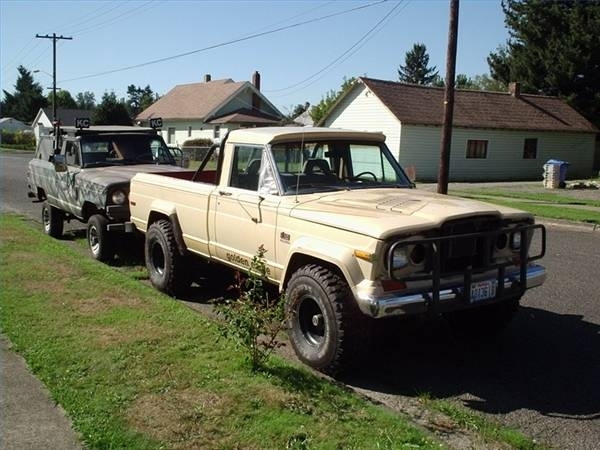 An older version, the Gladiator, was manufactured from 1963 to 1973 and is virtually identical to the subsequent J-Series pickups. All trucks shared the same body work of the Jeep Wagoneer and Cherokee from the cab forward, and were offered with step-side or traditional slab-sided bodies. 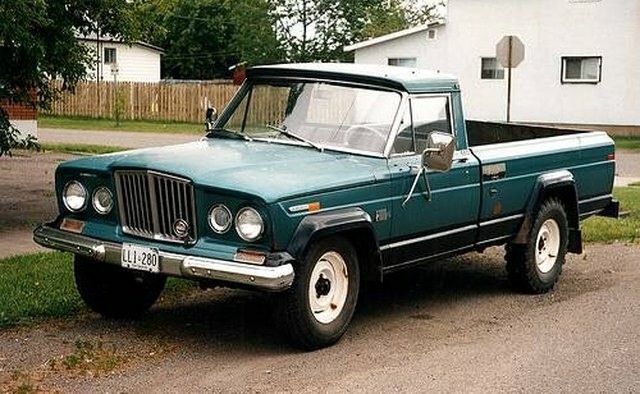 The Gladiator was not classified as a J10 but a J-Series 200, 300, 2000, 3000 and 4000. 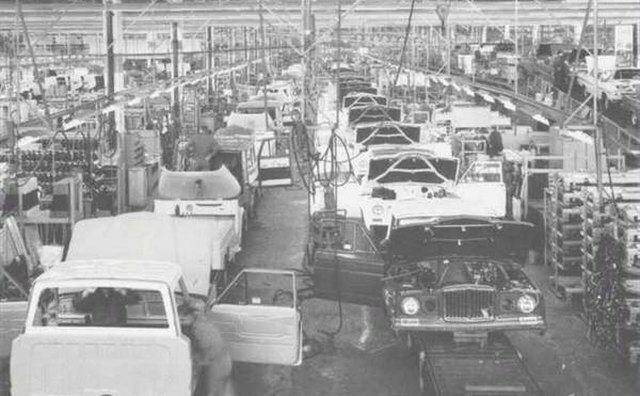 It was identical to the post-1973 J10 models. 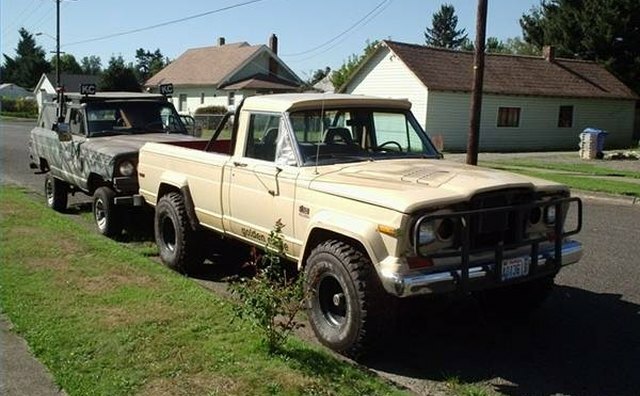 The Honcho, Golden Eagle and 10-4 were never model names for the J10, although the Honcho designation ultimately became the J10's common moniker. 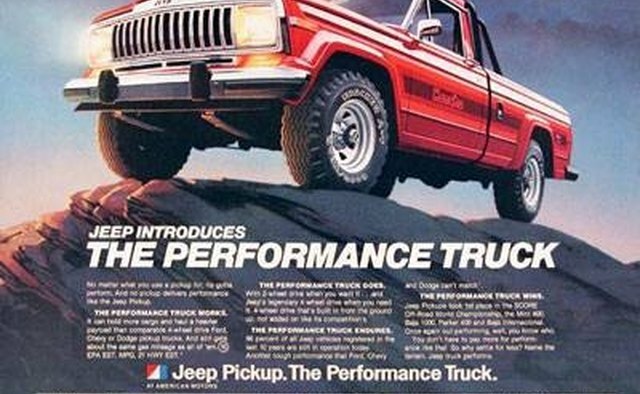 The J10 was offered with a 7-foot bed on a 119-inch wheelbase or an 8-foot box on a 131-inch wheelbase. 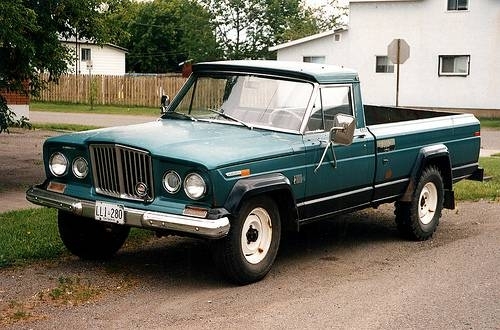 The more obscure J10 was the 1970s trendy 10-4 model, which made the most of the CB trucker craze of the era. It was named for the "10-4" trucker sign-off and equipped with an optional CB radio and trucker style body graphics. 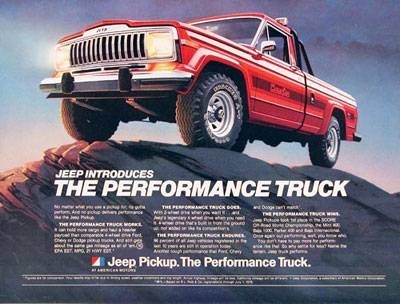 The J10 was offered with extensive pin-stripping, bold graphics, a roll bar and even an interior clothed in Levi's jeans. 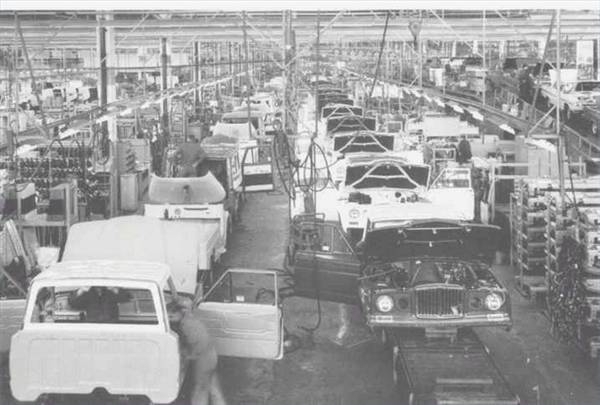 Late in its production run, the J10 was using a General Motors steering column, Ford air conditioning, a Motorcraft ignition, a Chrysler transmission and Chevrolet transmission mounts.